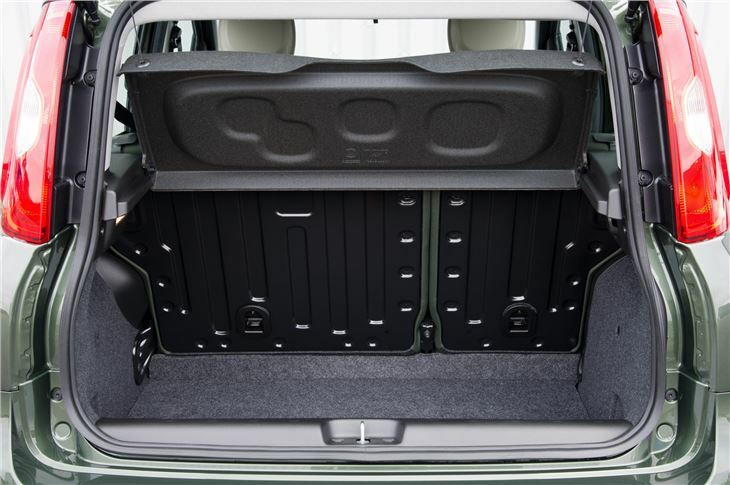 Improvement in ride comfort. Outstandingly capable off road and in snow. Well equipped. Charming. Disappointing Real MPG from TwinAir. Relatively expensive. Rear diffs still spring oil leaks. 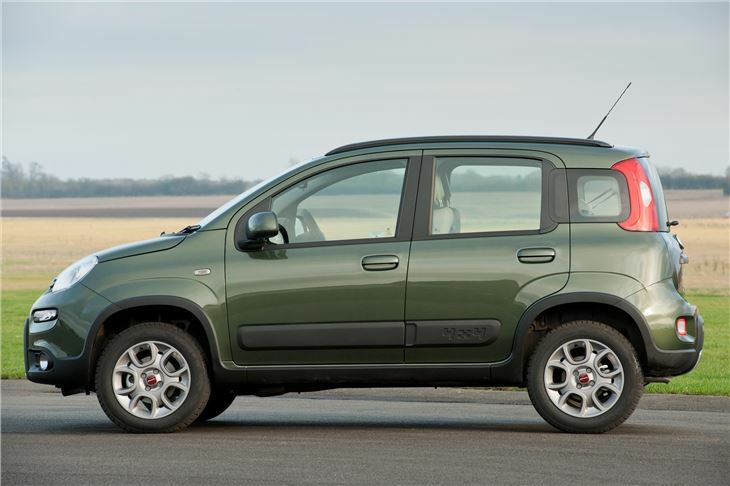 Report of badly corroded oil sump on 2015 FIAT Panda Cross (which engine not specified). Dealer quoted £600 and said corrosion has spread to catalytic converter. The Panda 4x4 is based on the Panda hatchback which was launched in early 2012. 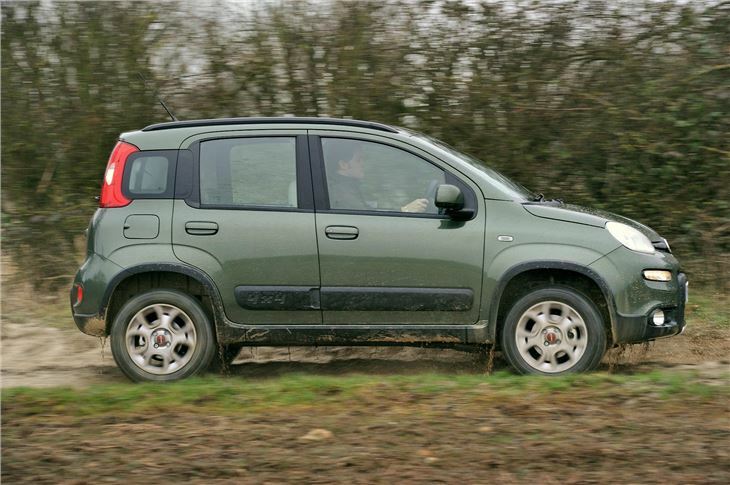 It continues a long tradition for small, capable Fiats 4x4s. 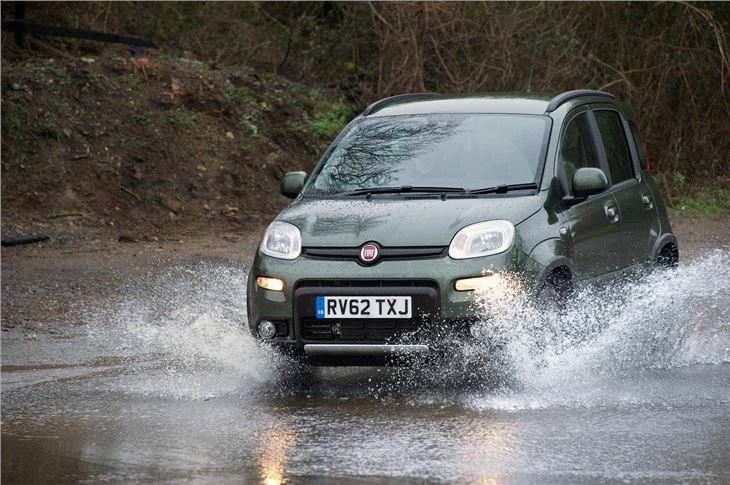 This latest incarnation of the Panda 4x4 gets a torque on demand transmission system with two differentials which automatically alters the power between the front and rear wheels depending on the level of grip. Two engines are available and both get start/stop to save fuel. There's an 85PS 0.9 TwinAir Turbo and the 1.3 MultiJet II diesel with 75PS. 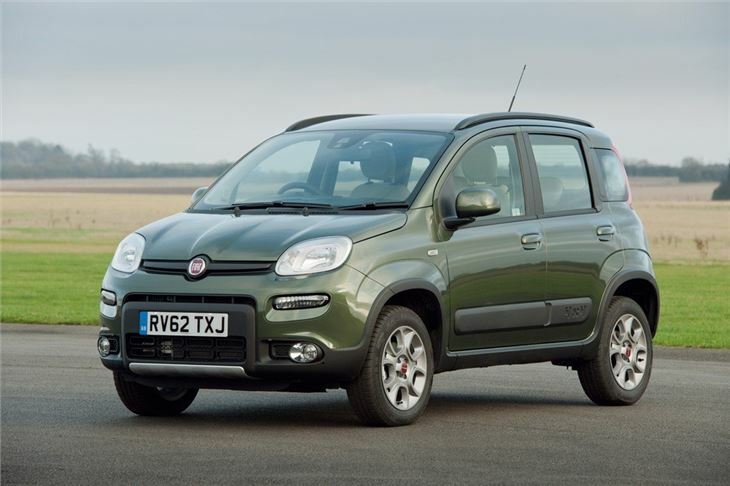 The TwinAir Turbo has 40% more torque than the 1.2 Fire engine in the old Panda 4x4 which should mean better in-gear performance while the six-speed manual gearbox has a low-range first gear for helping with uphill starts. The downside to that TwinAir engine is that owners report that it can't live up to the claimed fuel economy figures in the real world. If you like the 4x4 looks, but don't need the hardward, go for the Panda Trekking, which is offered on the standard hatchback. 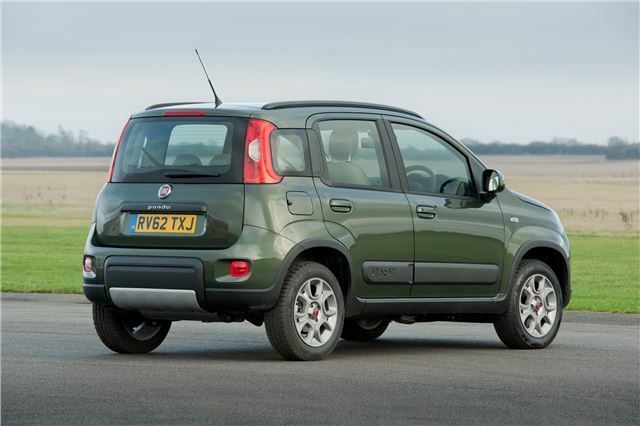 It's two-wheel drive, but much cheaper. 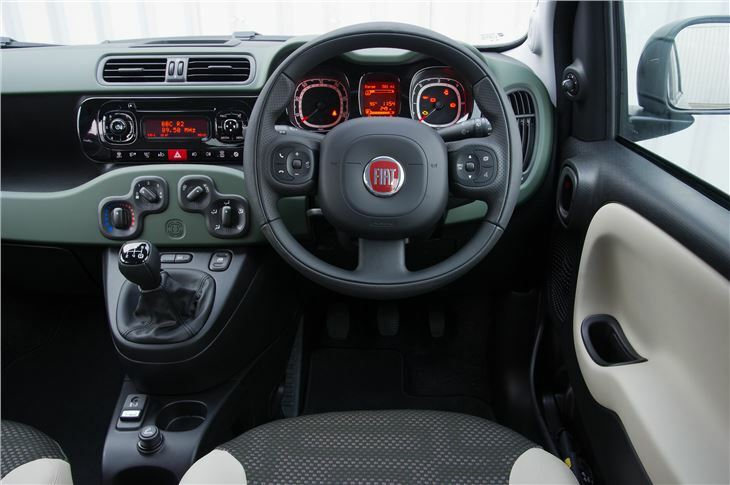 Practical car and nice to drive but poor economy, build quality + reliability.